Design your own Spaces, Combine our Collections and Create your Ambiences. 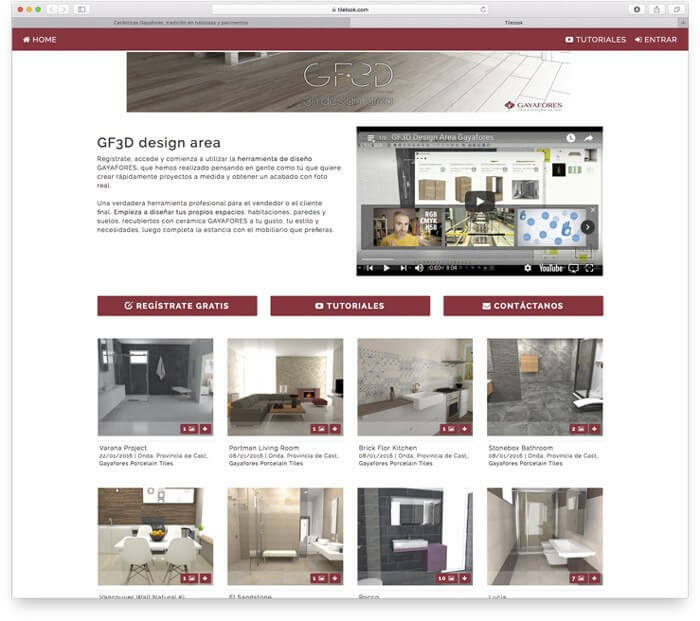 Register, access and start to use the GAYAFORES design tool, which we developed while thinking of people like you who want to quickly create a custom project and obtain a photoreal finish. A genuine professional tool for the trader and the end customer. 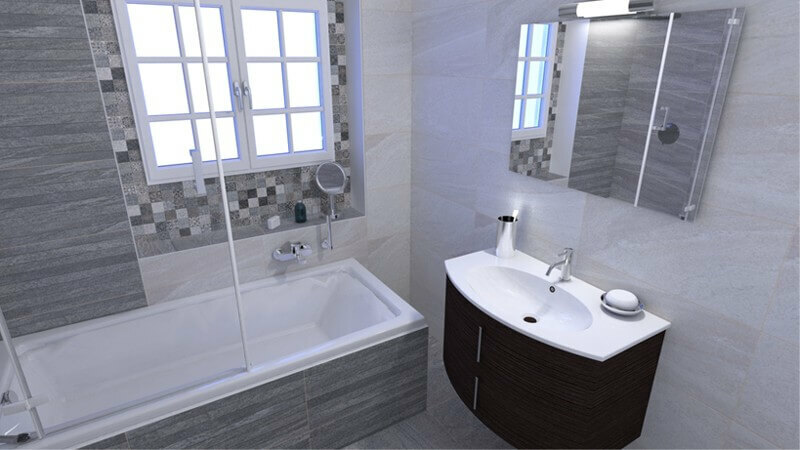 Start designing your own spaces: rooms, walls and flooring, cladding with the GAYAFORES ceramics you like best, matching your style and requirements, then complete the room with the furniture you prefer. Click here and start to design your own setting. 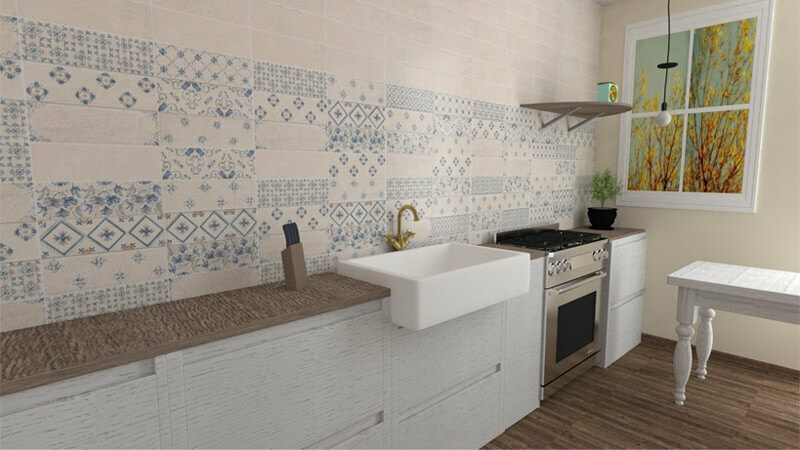 Tile Look is the new Gayafores virtual platform that enables you to visualise how our products would look in various settings (dining room, kitchen, bathroom, terrace, etc.). 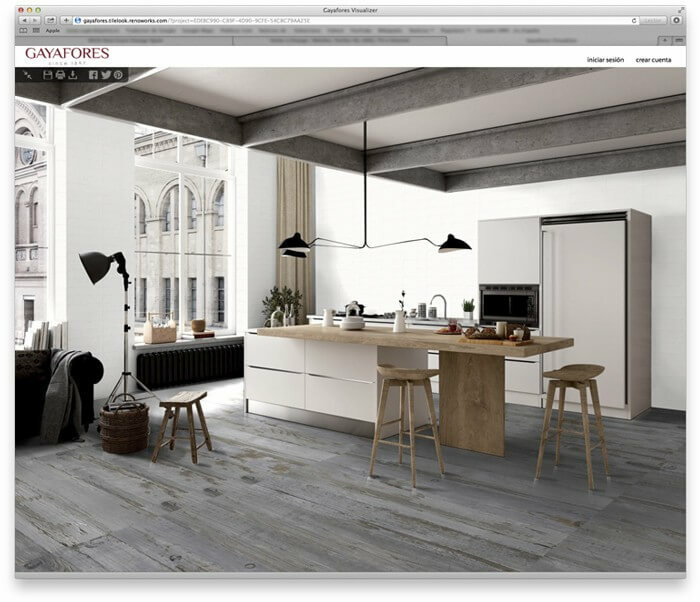 Select the setting and change the type of flooring and cladding to your liking. Create all the combinations you like until you find one that most excites you. 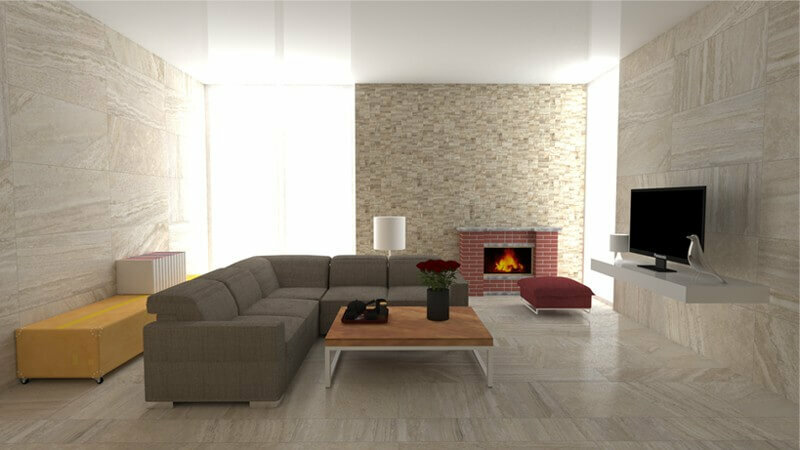 You can see what the lounge or kitchen would look like with the products you are thinking about for your home. 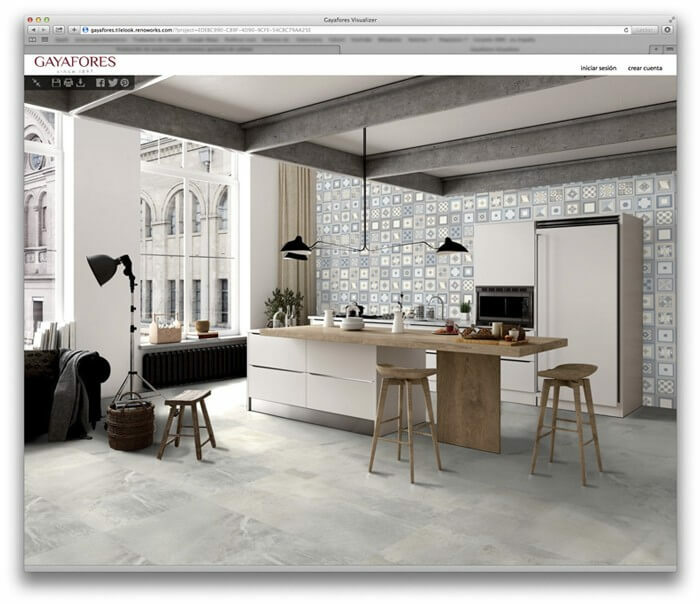 Wood-effect or stone-effect tiles mixed with more decorative elements. 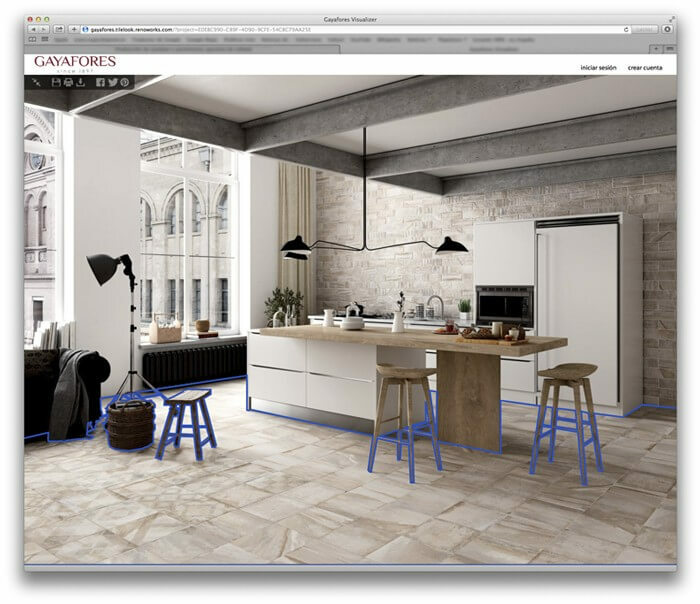 Interiors, exteriors, rooms, lofts, etc., a whole world to create in a few seconds. Click here and start combining our products.